Last night I had the great pleasure of singing Christmas carols with the Southern NH Ukulele Group (SNHUG), plus a whole lot of singers. There was a short blurb in last week’s paper about this; basically it just said to meet in front of the Town Hall at 3:30pm on December 3rd to stroll and sing until 5:00pm. I used to love caroling, and have missed it over the years. I couldn’t resist; I showed up at our town hall, bundled up and ready to sing. The ukulele group tuned up and provided the music and jingle bells and kazoos. We sang in place for a few numbers, and a few people gathered to listen. We talked them into walking with us, and off we went. For that hour and a half, we were a band of wandering minstrels. We sang every Christmas carol from Jingle Bells to White Christmas. We walked through town, which was dressed up in lots of colored lights, golden angels and evergreens. As we sang, we waved to passersby and got appreciative smiles and waves. Our final stop was the town’s nursing home. And honestly, that was the best part of the evening. As soon as we were spotted, several ladies in their best Christmas sweaters came out to sit and enjoy the show. There were smiles all around, and we encouraged them to sing along with us. As we sang “Jingle Bell Rock,” two of the ladies got up and jitterbugged. They didn’t miss a step, and their smiles went ear to ear. When they sat down, we all applauded their performance and they modestly took their bows. We stayed longer than we planned; but it was a wonderful time and we really hated to leave. We sang “White Christmas” as we walked out, and we all waved and blew kisses to everyone. By the time we got back to Town Hall, it was nearly 5:00pm. However, the town bandstand was right there near the hall, decorated to a fare-thee-well. We couldn’t resist; we gathered in it and sang a few more carols as people drove by. It was a wonderful night. We all started as strangers (except of course for the ukulele folk), and ended the evening as friends and fellow singers. We certainly weren’t the Mormon Tabernacle Choir, but we did pretty well. May ALL our Christmases be white and bright! Since my dad died this past April, I found I had no interest in playing my ukulele any more. I didn’t feel like making jewelry, either, or reading; two of my other favorite hobbies. Writing was all that remained. We all have different ways of dealing with life-changing events, and I wrote it off as just POP (Part of the Process). I just couldn’t bring myself to pick up the uke and play. I felt too bad to let myself enjoy the happiness that playing always brings me. I sort of lost myself and that joy since losing Dad. However, on Thanksgiving day, the Crankee Yankee and I went up to visit his daughter and her family. I especially wanted to spend time with my two granddaughters, Ava (6 years old), and Juliette (19 months old). While dinner was being prepared, my very welcome job was to keep the girls amused. After Ava demonstrated her impressive gymnastic skills she learned in school, she asked if I would like to hear her read aloud. Would I! She read beautifully and with barely a word she had to sound out. Then she asked me if I would like to hear her play her ukulele. As she played and sang “Hawaiian Flowers” to me, I realized that I was itching to play as well. After a wonderful dinner, we all got bundled up to go for a walk. We walked down the hill beside the house, and took in the sights. It was a chilly but beautiful day, and we and the three dogs had a great walk. At one point Juliette put her hand up to me to hold, and we walked along together. As we walked past one of the dogs’ toilet area, Juliette stopped walking. She looked down, then pointed her finger to the ground, looked up at me and said solemnly “poop.” Then we laughed our heads off. Back in the house, Juliette went upstairs for a nap, the Crankee Yankee and our son-in-law talked politics, and Ava and I pulled out the Lincoln Logs to build houses. It was a lovely day, and playing with Ava lifted my spirits. When we got home, put the leftovers away and had a drink, we talked about what a great day it had been. And it was! Somehow I felt lighter, happier, and more hopeful that I’ve felt in a long time. The next day I took down my ukulele, blew the dust off the case, and opened it. Of course the uke was way out of tune. Once I tuned it up I pulled out my sheet music and began to play. It had been so long since I played that all my finger calluses were gone and I had forgotten most of the chord structures. But I played and sang. I found that I remembered more than I thought I would. My mind and heart took a tectonic shift, and I am joyful. There always will be ups and downs, but that’s how life is. I feel better than I have been in a long time. And all it took was a little girl and a ukulele. Didgeridoos can also be made from bamboo and man-made materials (mine is the latter). I think that the music made from a didgeridoo is something you either love or hate; much like Scottish bagpipes; you either love the sound or hate it. So how did I fall so deeply in love with a didgeridoo all of a sudden? The Crankee Yankee and I had gone to the Sunapee Arts and Crafts fair recently, and there was a guy there who makes, sells, and teaches didgeridoo. The sound he made was hypnotic; there was of course the deep thrumming of bass notes, and also clicking and twangs and whistles. You could also hear the sounds some bush animals make as well; howling, roaring, yipping, running and so on. The tricky part of playing is breathing. In order to sustain the sounds, you learn what is called “circular breathing.” Those who play wind instruments will recognize this technique; it’s a way of controlling the breathing so that the music sounds continuous with no noticeable breaks. I’m still working on that one! Each day since I got my didgeridoo (or “didge” as the cool folks say), I’ve practiced making the sounds that comprise the unique music. Best of all, for the first time in a long time, I’m enjoying music again. Below is a picture of a didgeridoo player, and yes—most of the didges are that long (mine is a scant 45″ long). So there you are—this is how I came to own and love a didgeridoo. There is something both primal and soothing about playing any instrument. Sometimes music will call to us much like a person or pet will. We may not know how long the relationship will last, we only know that we are deeply in love and must follow that love. 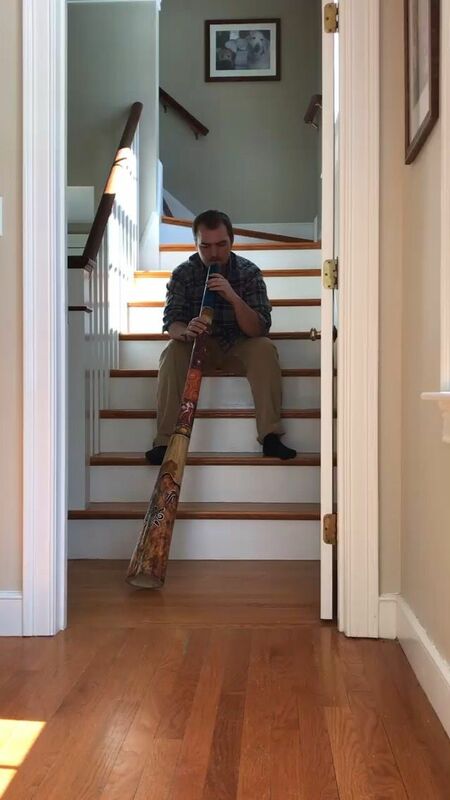 *The holes that termites make in the wood just adds to the didgeridoo’s unique sound. We were a combination of our roots and families, as well as the nation’s hope and despair. Our music was eclectic; folk music, hard rock; they all became anthems of our time and place in the world. 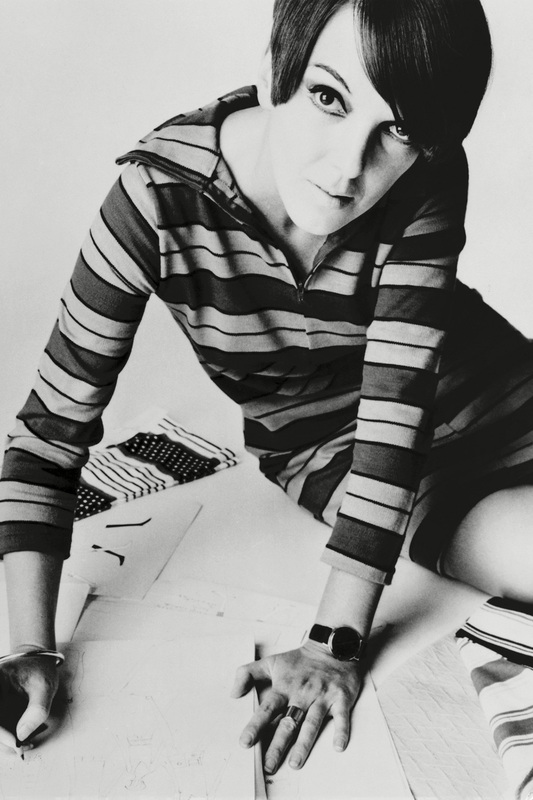 The artists we loved and followed became part of our lives; the Beatles, the Rolling Stones, Janis Joplin, Odetta, Peter, Paul and Mary, Bob Dylan, Peter and Gordon, Joan Baez, Freddie and the Dreamers, Herman’s Hermits, Donovan, the Kinks and the Beach Boys. “Our” music became popular just after artists like Fats Domino, Chubby Checker and Elvis Presley, idols of our older brothers and sisters. We all grew up agreeing that our music was the best ever, better than anything because we all loved it so. When I hear “our” music, I am young again and the whole world and all its promises seem wide open. As good as some of the new artists are (and there are some amazing ones), they don’t pierce my heart with the sweet arrows of familiarity and remembrance as my old favorites do. When I hear Peter, Paul and Mary singing “The Times They Are A-Changin’,” tears come readily to my eyes. It takes me back to a time when I was young and hopeful and believed that anything could happen. The tears come because I will never be that young again. But I think that what I’ve gained over the years in knowledge, empathy, and some wisdom and kindness are worth it. When you think about it, the times they always are a-changin.’ And that’s not always a bad thing. 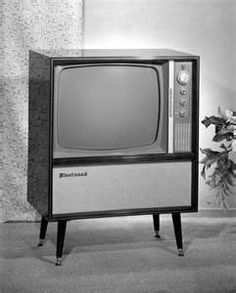 In the days of black and white TV, the only way to change the channel was to turn the “channel wheel” on the front of the TV. Usually it was the kid(s) who turned it with the permission of the adults. Since I usually sat on the floor during “TV time” in our house, I was the wheel turner. As such, I was warned repeatedly not to crank the wheel around too fast. There were news channels, sports channels, and lots of variety shows, game shows, comedies, documentaries and cartoons. One of our favorites was the Ed Sullivan Show. It was February 9, 1964. We had heard of this new singing group out of England called the Beatles. 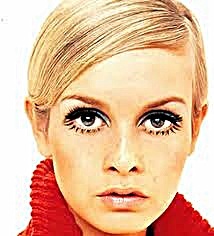 Their songs were so different from what we all had been listening to up until then: the Shangri-Las, Mary Wells, the Kinks, Roy Orbison, the Supremes, Martha and the Vandellas, the Drifters, Gene Pitney, Bob Dylan, Peter, Paul and Mary, Joan Baez, Odetta, and so on. There was something so brash yet so appealing about the Beatles. They and their music caught fire in the US immediately. We loved their sound, their hair (this at a time when most men and boys wore crew-cuts), their accents, and their music. And it wasn’t just their music that drew us in and fascinated us. Up until the Beatles showed up on the musical horizon, our general view of England was stuffy old queens, kings, Winston Churchill, the bombing of London in 1940, and so on. But most of all, we loved the Beatles’ music. John, Paul, George and Ringo were our rock gods, and we spent our allowances on their record albums. We began to feel that their music was our own; our anthems to our teen years. Thanks, John, Paul, George and Ringo—we’ll never forget the times and the music.